I love how it seems all the port cities in Europe have beautifully colored buildings on the water. 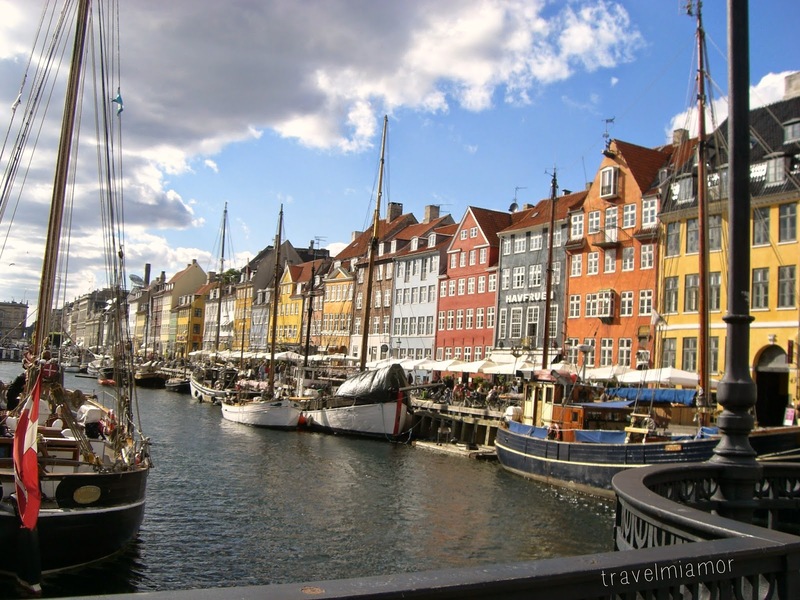 Copenhagen, Denmark is one of these cities (so is Bergen, Norway but that's for a future feature). I really enjoyed my trip trip to Copenhagen. Such a fun and beautiful city on the water!